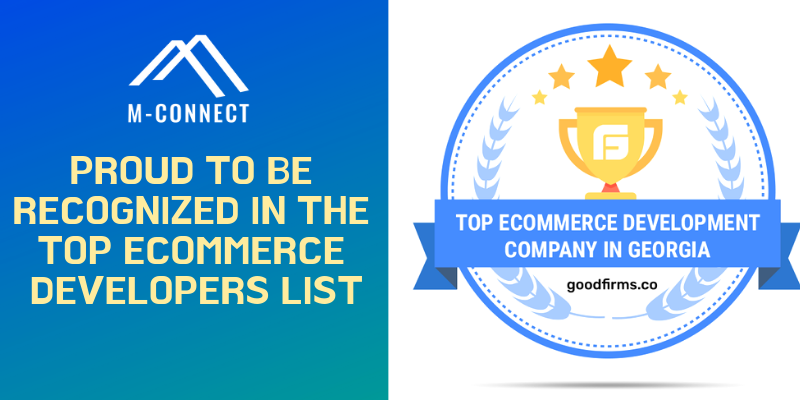 With a motto of achieving excellence from designing to development & integration, M-Connect Media succeeds in impressing GoodFirms and excels among the top e-commerce development companies in Georgia. M-Connect based in USA & India was incepted in 2009. 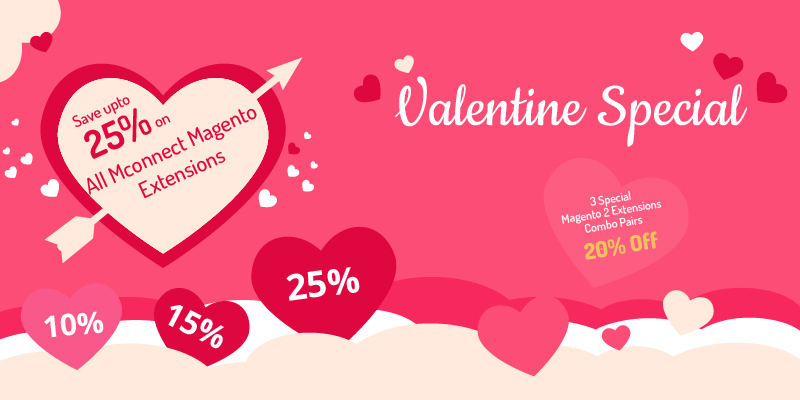 The company has received the award as the best e-commerce development agency for being specialized in Magento shopping cart website design and Magento development and customization. 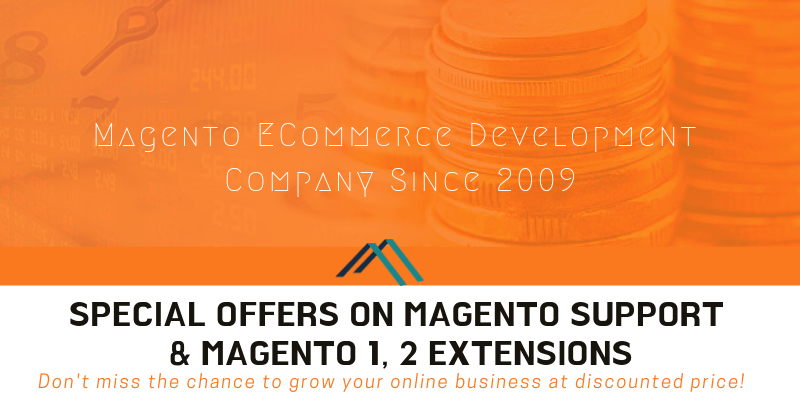 M-Connect succeeded in deploying more than 1000 web stores and getting approval in more than 15 Magento extensions. 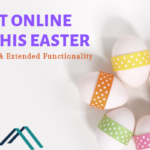 M-Connect renders reliable and scalable conventional e-commerce solutions for small businesses having less requirement. 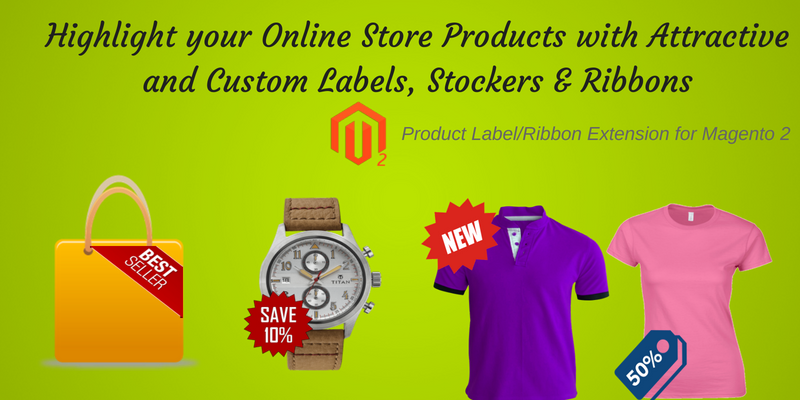 It provides different services such as Multi-store, Multi-channel, online retail e-commerce, etc. which helps in expanding the industry in the market. 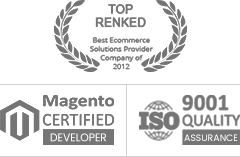 GoodFirms serves a comprehensive analysis methodology to evaluate various IT companies based on their service offering by using parameters like – Quality, Reliability, and Ability. Here the researchers test the categories of service providers so that in no time the users can connect with the top companies to complete their complicated projects. 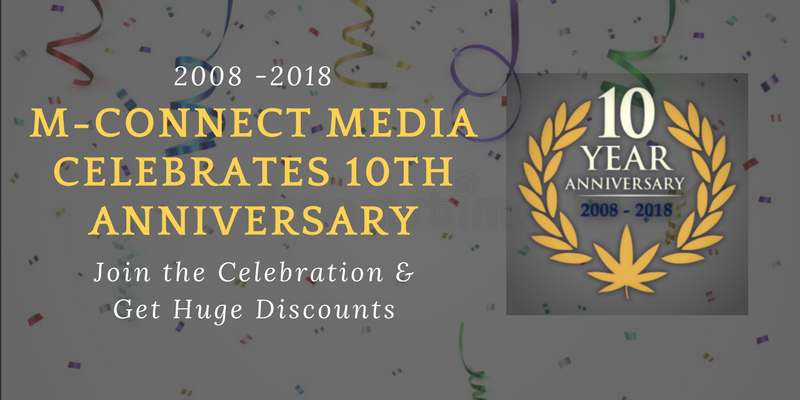 The in-house team of M-Connect does thorough research of the market trends & website congeniality, which allures the patrons. 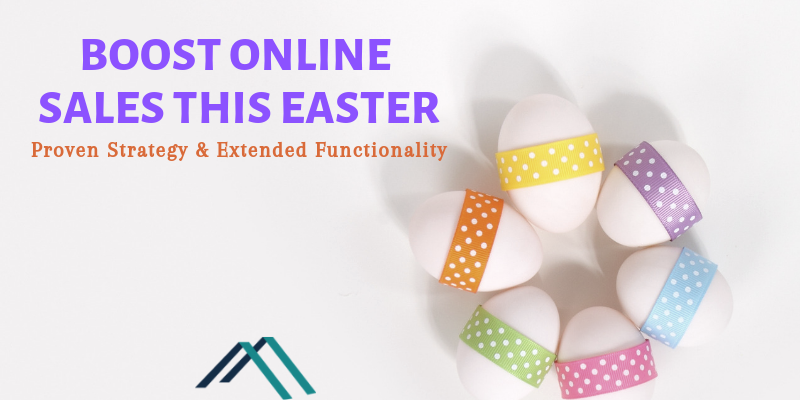 The company believes that a continuous affinity with the client enables them for building the mobile responsive web store giving digital & corporeal shopping experience. 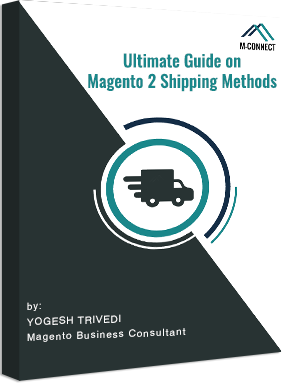 It renders solutions in both B2B as well as B2C verticals for boosting the conversion rates, considering ongoing market trends, measurement, and analytics. 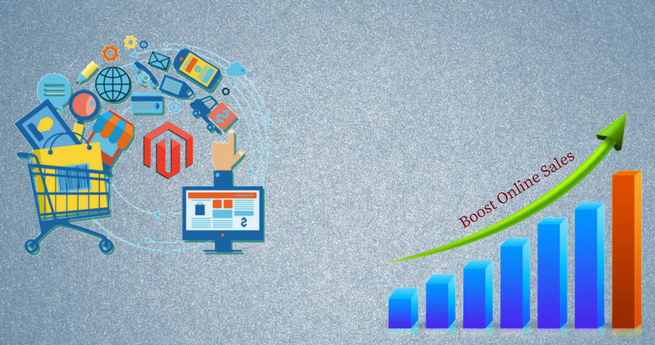 The most attempted and tested SEO techniques are used to pull in the targeted audiences that are expected for the client’s store. 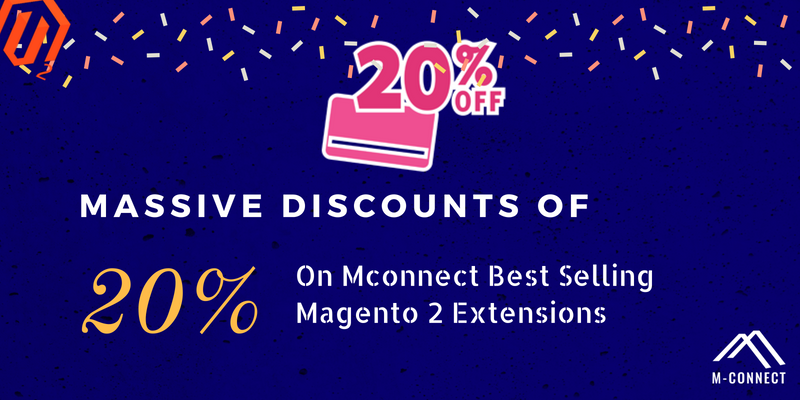 Right from the inception until the launching of the website, expert developers of M-Connect supports in promotions, technical advances, and to escalate the sales so to gain profit. 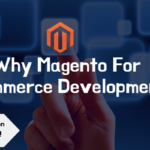 Thereupon, intending to make the client’s business thrive on the online portal, M-Connect has made an impeccable repo at GoodFirms among the top E-commerce development companies in Georgia listed at GoodFirms. The below-displayed review on GoodFirms – confirms the quality service offerings by M-Connect Media. Partnering with renowned companies since 2009, M-Connect is one of the most on-demand companies. 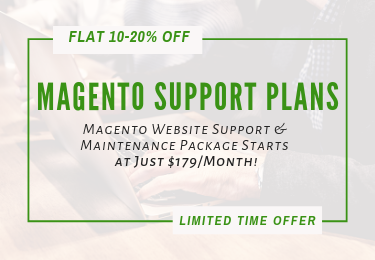 Having an in-house expert team of front-end and back-end developers with faultless problem-solving abilities, and laudable experience the company delivers Magento services to different businesses. 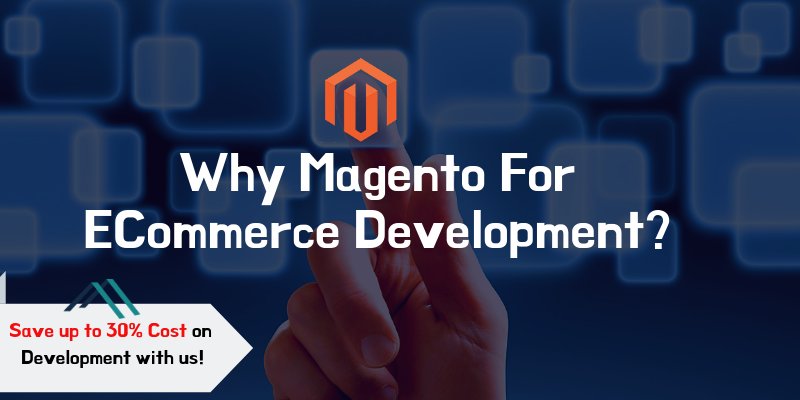 With certified Magento developers having expertise in Magento structure and code standard, M-Connect’s team can help the clients in not only creating a new eCommerce store but also in enhancing poorly built websites. The organization concentrates on subduing the challenges that an eRetailer goes through by offering them feature-rich & feasible solutions. 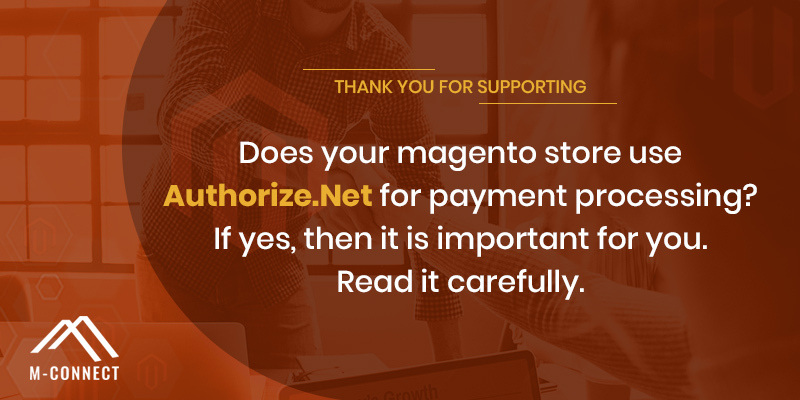 This way, GoodFirms believes that the transparency in the workflow to be crisp on code generation and testing will soon allow M-Connect to lead amongst the top Magento development companies enlisted at GoodFirms. 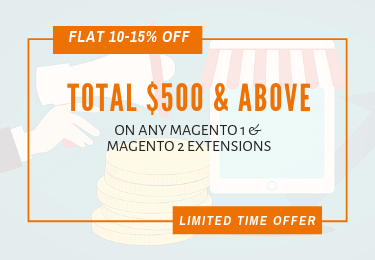 Washington, D.C. based GoodFirms is a maverick B2B analysis and reviews platform that enables service seekers in searching the best eCommerce and Magento development companies, offering quality services. GoodFirms’ extensive research process ranks the companies, boosts their online reputation and helps service seekers pick the right technology partner that meets their business needs. 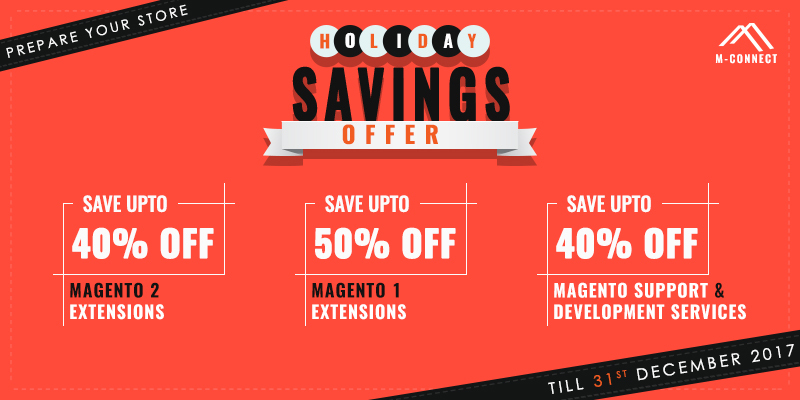 Top 10 Tips to Boost the Magento Store Sales – Must Know!